Every weekend and Memorial Day, April 15 thru June 4, 2017 The 32nd Annual Georgia Renaissance Festival is a family-friendly event, and a different kind of theme park. Inside this 32-acre recreation of a 16th Century English Village you'll find hundreds of costumed characters, the Queen and her Court, endless circus-style entertainment on 10 stages, shopping in over 130 artisan shoppes, food fit for Royalty, games and rides for kids of all ages, and the spectacular Jousting Knights on horseback. Patrons are invited to wear costumes and join in the fun too. It's a whole lotta' fun, and a little bit of History, every weekend and Memorial Day, April 15 thru June 4, 2017. I love going to the Georgia Renaissance Festival each year. Once I step through those gates I feel like I have been transported to a magical place and time that I can only read about in books. From the costumes to the authentic buildings, the Renaissance Festival whisks visitors back to a magical time in history full of knights, lords, and ladies. There is so much to see and do at the Renaissance Festival. You will find a variety of shops to buy everything medieval you can think of! This year they have included a few new areas for guests to enjoy. In the Old Towne section of the festival you will find an wide variety of games and activities for young and old. This year we noticed a few new games to test your skills. Spartan Spears and SInk the Siren were two of my boys favorites. Perhaps you would like to relax under this lovely tranquil area and get some body art done. They were doing an amazing job with Henna! If you dare, take a journey through their new Ghosts of the Abyss. Discover what treasures lie before you in the dark. Are you up for the challenge? They have also added a new pub, the Drunk Monk. Here you will find an assortment of ale and even some frozen goodies for you to quench your thirst in the hot Georgia sun! 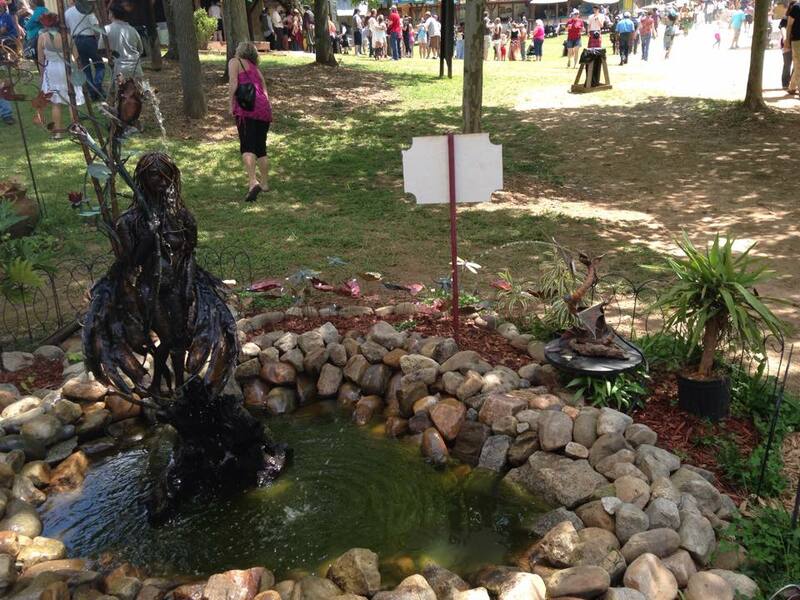 There is really do much to see and do at the Renaissance Festival! It is a must see for anyone. Just be sure to put on the sunscreen when you do go. Our Georgia weather can be quite hot! Georgia Renaissance Festival Discounts! 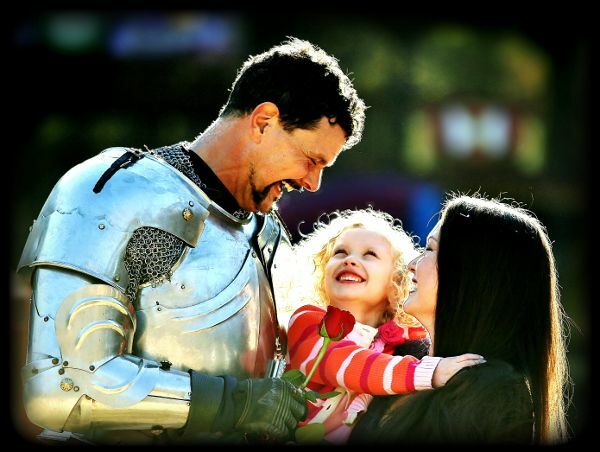 Get 25% off General Admission Adult (Age 13+) and 30% off General Admission Child (6-12) tickets by using promo code "castle" when purchasing discount tickets on our secure website at www.garenfest.com. Tickets good any day of the 2017 Season (Weekends and Memorial Day Apr 15-June 4). 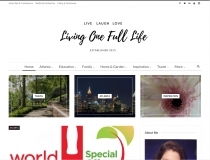 Online discount only. Not good with any other offers. These tickets and discount are not accepted on Student Day, May 9th. 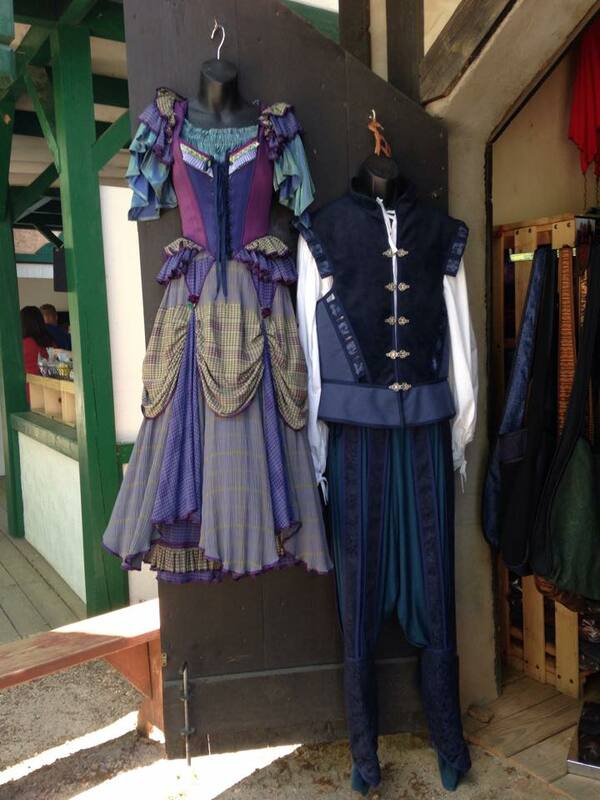 Do you want to head to the Renaissance Festival with your family? We are giving away 4 tickets to one lucky reader! Just enter below. Giveaway ends Sunday, May 13-Mother's Day. Tickets will be sent to the winner via mail. Disclaimer: This is a sponsored post. All opinions presented are 100% mine and were not influenced by the sponsors.